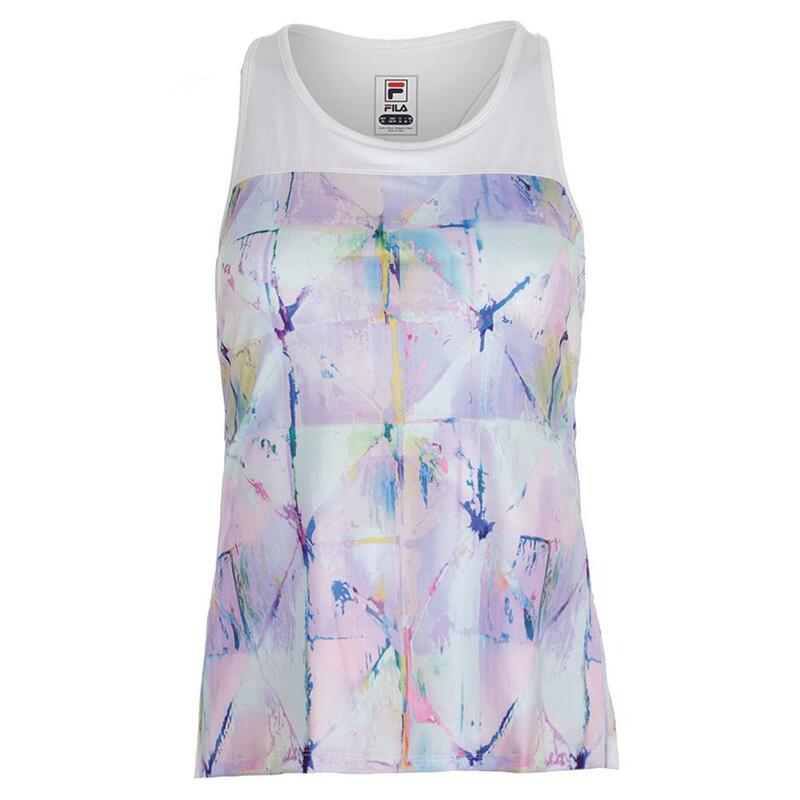 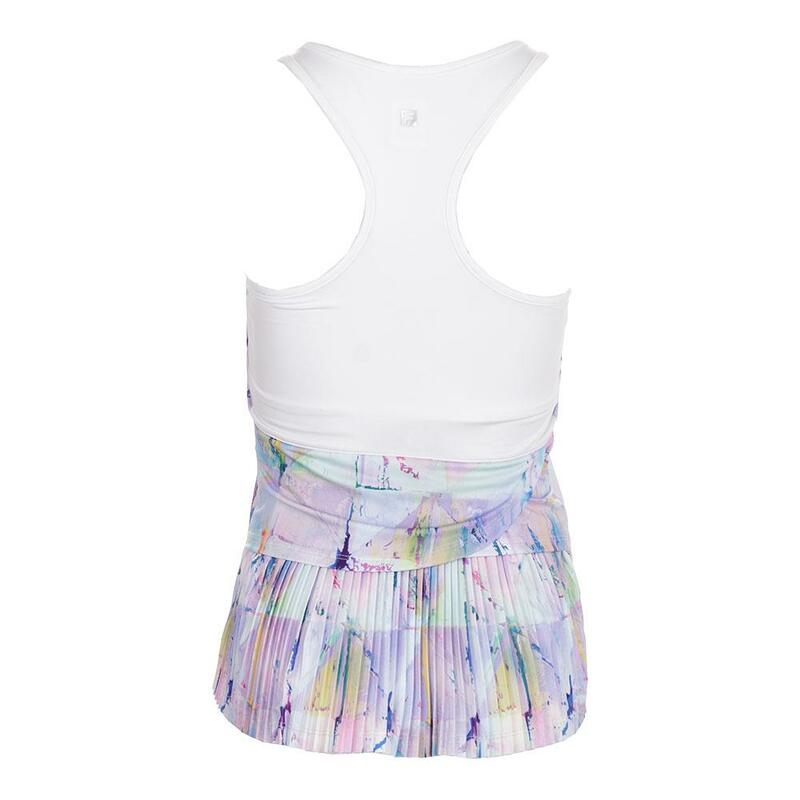 Play your best wearing the FILA Elite Pleated Back Tennis Tank for Women! 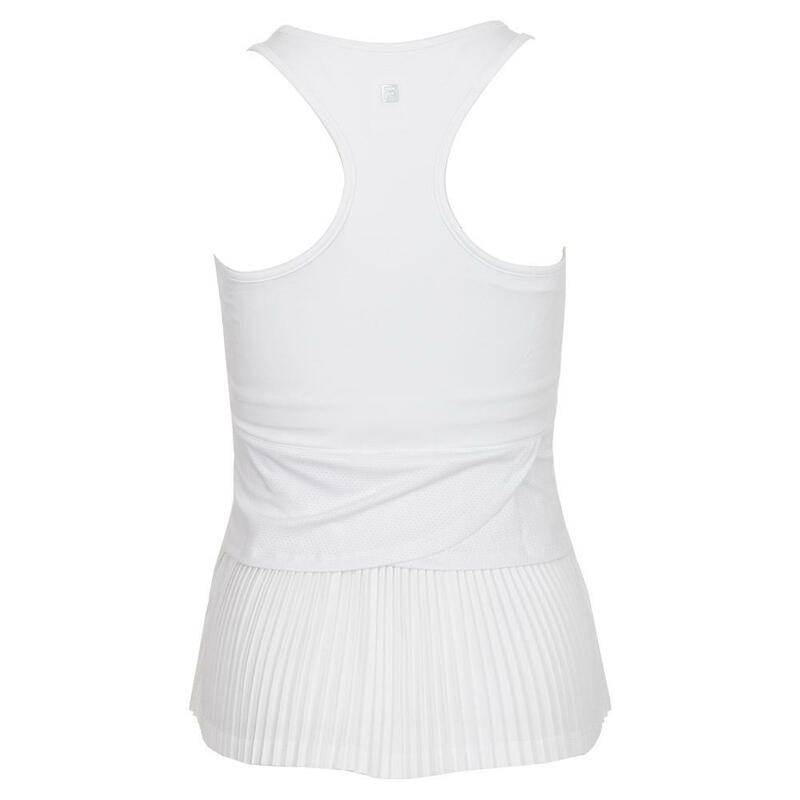 The mesh back tiers and the pleated back panel make a striking presence on court, while the inner bra provides support from within. 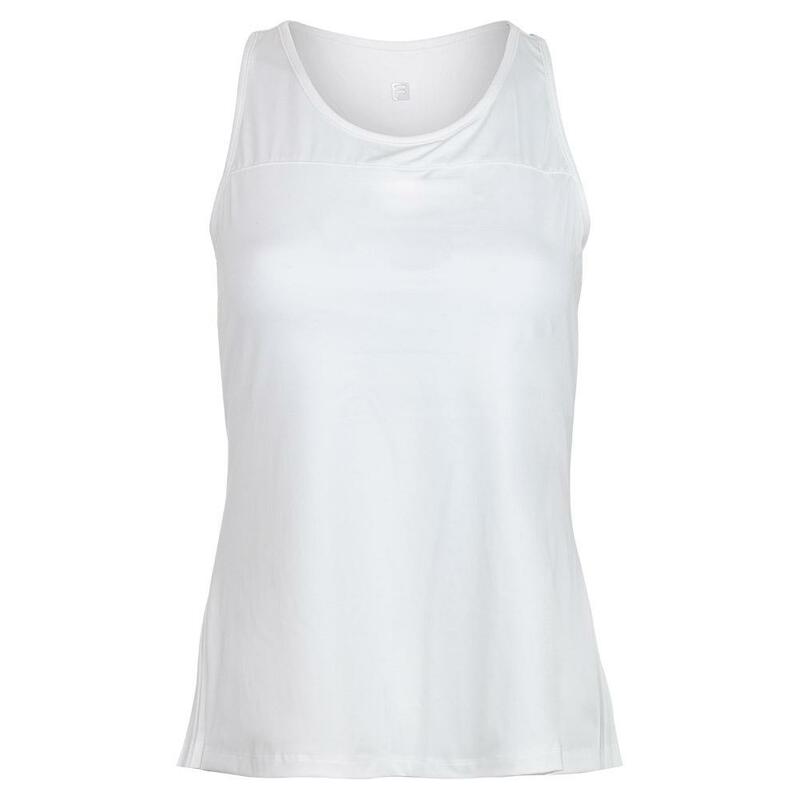 A silver cut out F-Box Logo on the center of the racerback is the perfect detail on this performance tank. 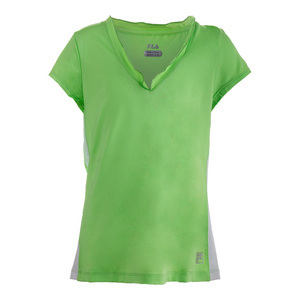 Moisture wicking fabric, 4 way stretch and UPF Protection make this a great buy for many seasons to come. 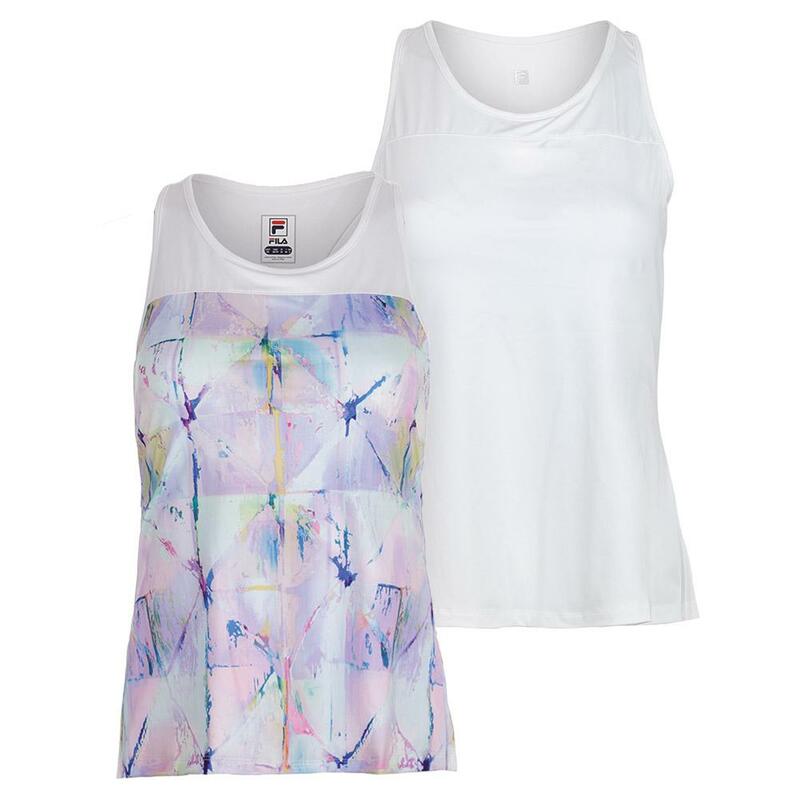 Mix and match with any item in the Elite Collection. 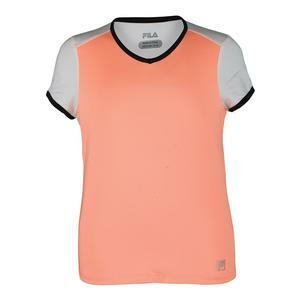 See which pro player is sporting this piece at the 2018 French Open in our blog post! 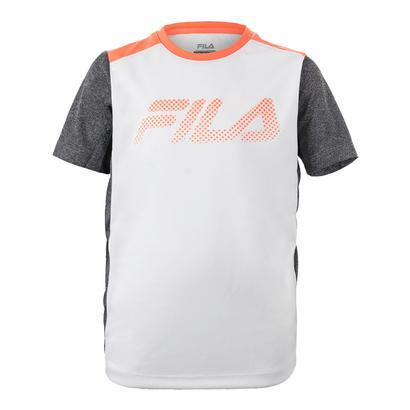 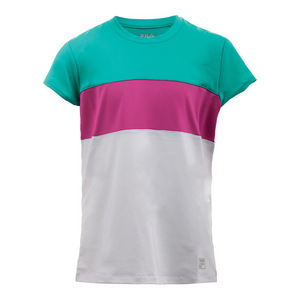 Don't forget to check out our blog for Clay Season Wardrobe Staples From The Fila Elite Collection!